We offer a professional spot treating and stain removal service. 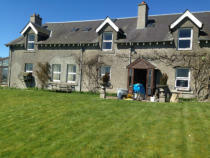 We will identify potential permenant stains and give you an evaluation of expected results. For top tips on spot removal visit the Woolsafe website www.woolsafe.org and download the award winning woolsafe carpet Stain Removal Guide App. Always be aware that no guarantee can be given for complete stain removal. 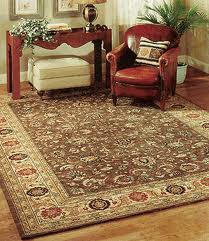 Rug Cleaning Rugs can be uplifted and cleaned at our workshop. This is especially useful if the room is being decorated. 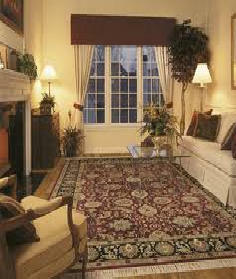 You give us a call when the decorators are finished and your rug’s are returned cleaned.